Think of a brand success story, and you may well think of Coca-Cola. Indeed, with nearly 1 billion Coca-Cola drinks sold every single day, it is the world’s most recognized brand. Yet in 1985 the Coca-Cola Company decided to terminate its most popular soft drink and replace it with a formula it would market as New Coke. New coke was a Coca cola brand failure story. 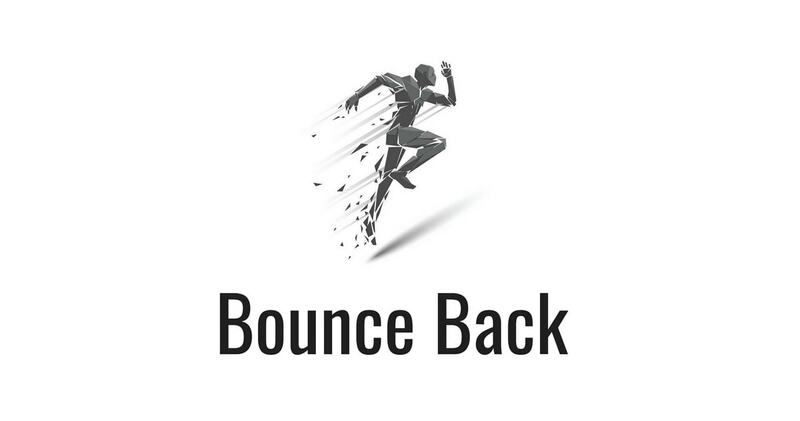 To understand why this potentially disastrous decision was made, it is necessary to appreciate what was happening in the soft drinks marketplace. In particular, we must take a closer look at the growing competition between Coca-Cola and Pepsi-Cola in the years and even decades prior to the launch of New Coke. The relationship between the arch-rivals had not been a healthy one. Although marketing experts have believed for a long time that the competi­tion between the two companies had made consumers more cola-conscious, the firms themselves rarely saw it like that. Indeed, the Coca-Cola company had even fought Pepsi-Cola in a legal battle over the use of the word ‘cola’ in its name, and lost. Outside the courts though, Coca-Cola had always been ahead. Shortly after World War II, Time magazine was already celebrating Coke’s ‘peaceful near-conquest of the world.’ In the late 1950s, Coke outsold Pepsi by a ratio of more than five to one. However, during the next decade Pepsi repositioned itself as a youth brand. This strategy was a risky one as it meant sacrificing its older customers to Coca-Cola, but ultimately it proved successful. By narrowing its focus, Pepsi was able to position its brand against the old and classic image of its competitor. As it became increasingly seen as ‘the drink of youth’ Pepsi managed to narrow the gap. In the 1970s, Coke’s chief rival raised the stakes even further by intro­ducing the Pepsi Challenge — testing consumers blind on the difference between its own brand and ‘the real thing’. To the horror of Coca-Cola’s long­standing company president, Robert Woodruff, most of those who partici­pated preferred Pepsi’s sweeter formula. In the 1980s Pepsi continued its offensive, taking the Pepsi Challenge around the globe and heralding the arrival of the ‘Pepsi Generation’. It also signed up celebrities likely to appeal to its target market such as Don Johnson and Michael Jackson (this tactic has survived into the new millennium, with figures like Britney Spears and Robbie Williams providing more recent endorsements). By the time Roberto Goizueta became chairman in 1981, Coke’s number one status was starting to look vulnerable. It was losing market share not only to Pepsi but also to some of the drinks produced by the Coca-Cola company itself, such as Fanta and Sprite. In particular the runaway success of Diet Coke was a double-edged sword, as it helped to shrink the sugar cola market. In 1983, the year Diet Coke moved into the number three position behind standard Coke and Pepsi, Coke’s market share had slipped to an all-time low of just under 24 per cent. Something clearly had to be done to secure Coke’s supremacy. Goizueta’s first response to the ‘Pepsi Challenge’ phenomenon was to launch an advertising campaign in 1984, praising Coke for being less sweet than Pepsi. The television ads were fronted by Bill Cosby, at that time one of the most familiar faces on the planet, and clearly someone who was too old to be part of the Pepsi Generation. The impact of such efforts to set Coca-Cola apart from its rival was limited. Coke’s share of the market remained the same while Pepsi was catching up. Another worry was that when shoppers had the choice, such as in their local supermarket, they tended to plump for Pepsi. It was only Coke’s more effective distribution which kept it ahead. For instance, there were still considerably more vending machines selling Coke than Pepsi. 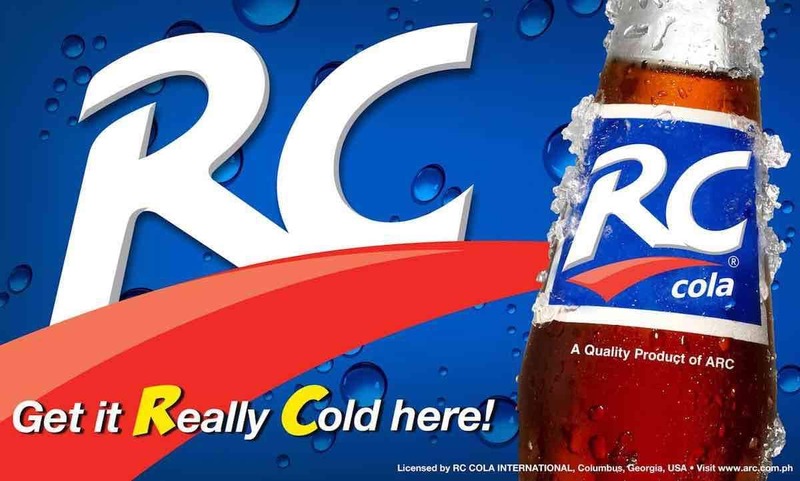 Even so, there was no getting away from the fact that despite the prolifera­tion of soft drink brands, Pepsi was winning new customers. Having already lost on taste, the last thing Coca-Cola could afford was to lose its number one status. The problem, as Coca-Cola perceived it, came down to the product itself. As the Pepsi Challenge had highlighted millions of times over, Coke could always be defeated when it came down to taste. This seemed to be confirmed by the success of Diet Coke which was closer to Pepsi in terms of flavour. So in what must have been seen as a logical step, Coca-Cola started working on a new formula. A year later they had arrived at New Coke. Having produced its new formula, the Atlanta-based company conducted 200,000 taste tests to see how it fared. The results were overwhelming. Not only did it taste better than the original, but people preferred it to Pepsi-Cola as well. However, if Coca-Cola was to stay ahead of Pepsi-Cola it couldn’t have two directly competing products on the shelves at the same time. It therefore decided to scrap the original Coca-Cola and introduced New Coke in its place. The trouble was that the Coca-Cola company had severely underestimated the power of its first brand. As soon as the decision was announced, a large percentage of the US population immediately decided to boycott the new product. 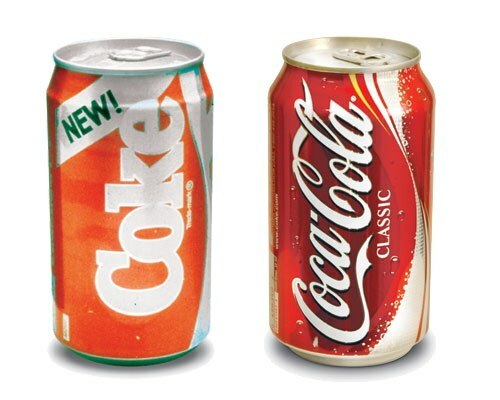 On 23 April 1985 New Coke was introduced and a few days later the production of original Coke was stopped. This joint decision has since been referred to as ‘the biggest marketing blunder of all time’. Sales of New Coke were low and public outrage was high at the fact that the original was no longer available. It soon became clear that Coca-Cola had little choice but to bring back its original brand and formula. ‘We have heard you,’ said Goizueta at a press conference on 11 July 1985. He then left it to the company’s chief operating officer Donald Keough to announce the return of the product. The simple fact is that all the time and money and skill poured into consumer research on the new Coca-Cola could not measure or reveal the deep and abiding emotional attachment to original Coca-Cola felt by so many people. The passion for original Coca-Cola — and that is the word for it, passion — was something that caught us by surprise. It is a wonderful American mystery, a lovely American enigma, and you cannot measure it any more than you can measure love, pride or patriotism. In other words, Coca-Cola had learnt that marketing is about much more than the product itself. The majority of the tests had been carried out blind, and therefore taste was the only factor under assessment. The company had finally taken Pepsi’s bait and, in doing so, conceded its key brand asset: originality. To confine the brand’s significance to a question of taste was therefore completely misguided. As with many big brands, the representation was more significant than the thing represented, and if any soft drink represented ‘new’ it was Pepsi, not Coca-Cola (even though Pepsi is a mere decade younger). If you tell the world you have the ‘real thing’ you cannot then come up with a ‘new real thing’. To borrow the comparison of marketing guru Al Ries it’s ‘like introducing a New God’. This contradictory marketing message was accentuated by the fact that, since 1982, Coke’s strap line had been ‘Coke is it’. Now it was telling consumers that they had got it wrong, as if they had discovered Coke wasn’t it, but rather New Coke was instead. So despite the tremendous amount of hype which surrounded the launch of New Coke (one estimate puts the value of New Coke’s free publicity at over US $10 million), it was destined to fail. Although Coca-Cola’s market researchers knew enough about branding to understand that consumers would go with their brand preference if the taste tests weren’t blind, they failed to make the connection that these brand preferences would still exist once the product was launched. However, when Coca-Cola relaunched its original coke, redubbed ‘Classic Coke’ for the US market, the media interest swung back in the brand’s favour. It was considered a significant enough event to warrant a newsflash on ABC News and other US networks. 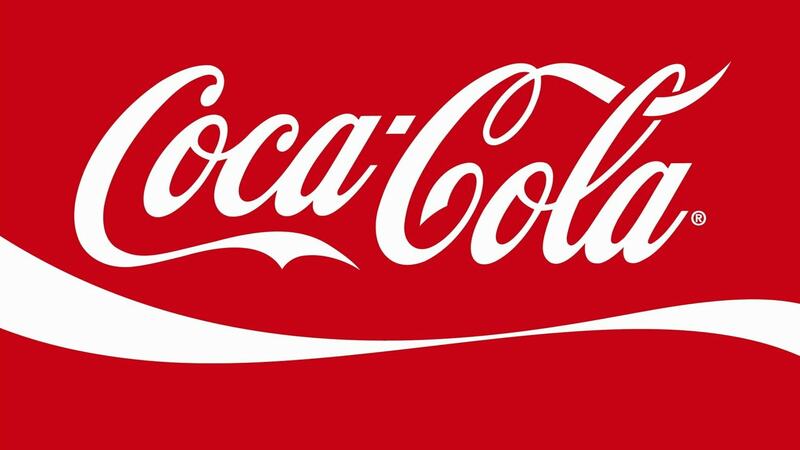 Within months Coke had returned to the number one spot and New Coke had all but faded away. Ironically, through the brand failure of New Coke loyalty to ‘the real thing’ intensified. In fact, certain conspiracy theorists have even gone so far as to say the whole thing had been planned as a deliberate marketing ploy to reaffirm public affection for Coca-Cola. After all, what better way to make someone appreciate the value of your global brand than to withdraw it completely? Of course, Coca-Cola has denied that this was the company’s intention. ‘Some critics will say Coca-Cola made a marketing mistake, some cynics will say that we planned the whole thing,’ said Donald Keough at the time. ‘The truth is we are not that dumb, and we are not that smart.’ But viewed in the context of its competition with Pepsi, the decision to launch New Coke was understandable. For years, Pepsi’s key weapon had been the taste of its product. By launching New Coke, the Coca-Cola company clearly hoped to weaken its main rival’s marketing offensive. Concentrate on the brand’s perception. In the words ofJack Trout, author of Differentiate or Die, ‘marketing is a battle of perceptions, not products’. Don’t clone your rivals. In creating New Coke, Coca-Cola was reversing its brand image to overlap with that of Pepsi. 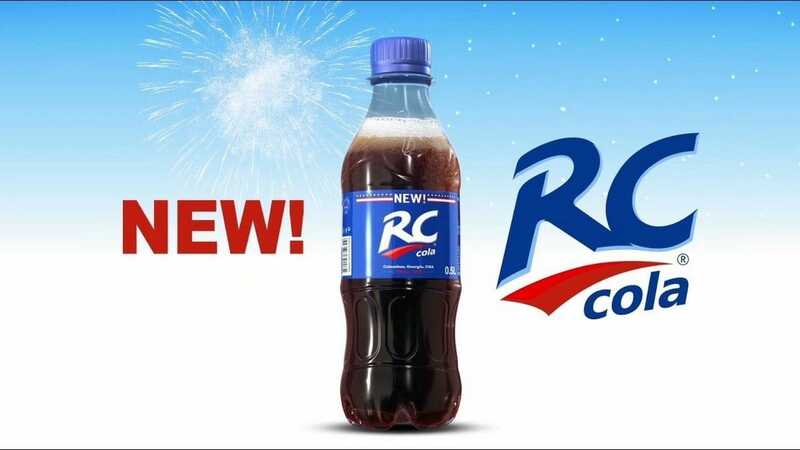 The company has made similar mistakes both before and after, launching Mr Pibb to rival Dr Pepper and Fruitopia to compete with Snapple. Feel the love. According to Saatchi and Saatchi’s worldwide chief executive officer, Kevin Roberts, successful brands don’t have ‘trademarks’. They have ‘lovemarks’ instead. In building brand loyalty, companies are also creating an emotional attachment that often has little to do with the quality of the product. Don’t be scared to U-turn. By going back on its decision to scrap original Coke, the company ended up creating an even stronger bond between the product and the consumer. Do the right market research. Despite the thousands of taste tests Coca-Cola carried out on its new formula, it failed to conduct adequate research into the public perception of the original brand. Informative, Educative and what else can I say. I have greatly benefited. Keep up the job you guys are doing.